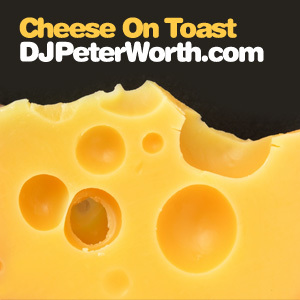 A guilt-free cheese-fest with tracks by the Mighty Dub Katz, Junior Jack, Disco Darlings, David Guetta, Steve Angello, and more. Features the cheesiest song I have ever heard: an utterly shameless remix of The Ghostbusters theme. 1 Mighty Dub Katz "Guaguanco"
2 Junior Jack "See You Dancin'"
7 Steve Angello "Groove In U"
8 The Freaks "The Creeps"
12 Superbass "I'm With You"